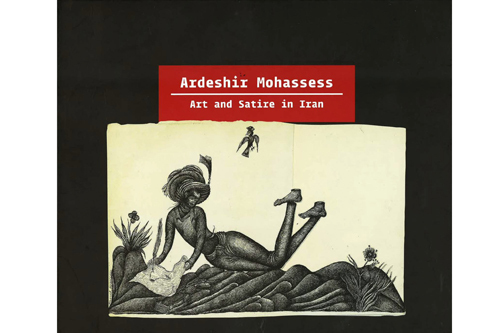 Ardeshir Mohassess: Art and Satire in Iran brings together approximately 70 of Mohassess’s rarely-seen drawings, on loan from the Library of Congress in Washington D.C. and from several private collections in this country. Many of these have never been published in a book or catalogue, and several of the early works were censored in his native country. The book reveals this artist’s significant impact on both the international art scene and news media.